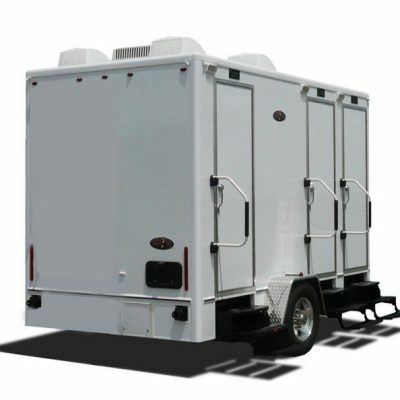 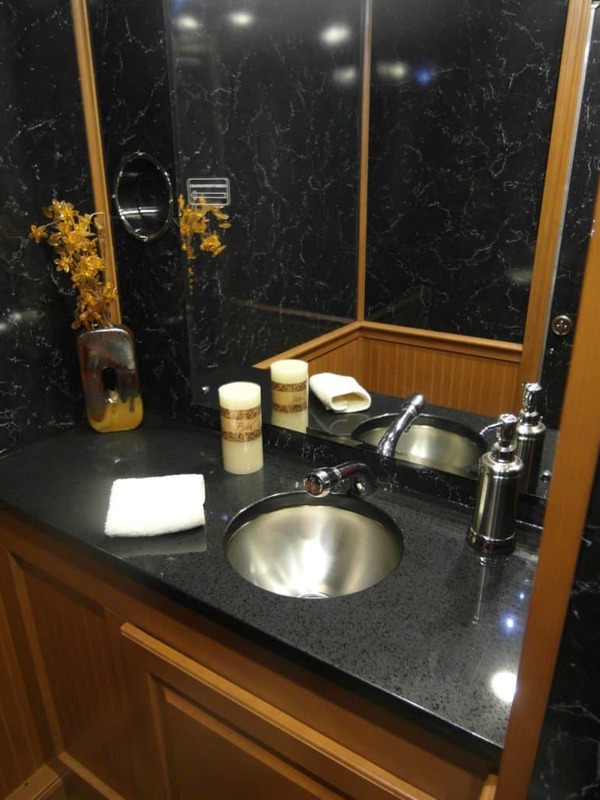 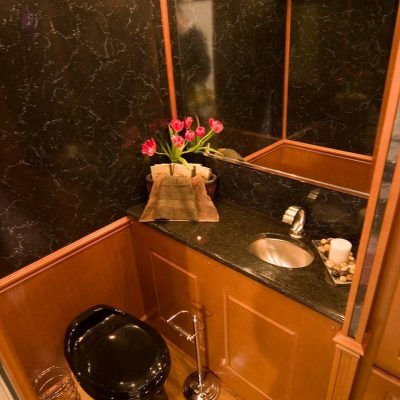 Plumber’s Portable Toilet Service offers the Porta Lisa Restroom Trailer which is heated and air-conditioned. 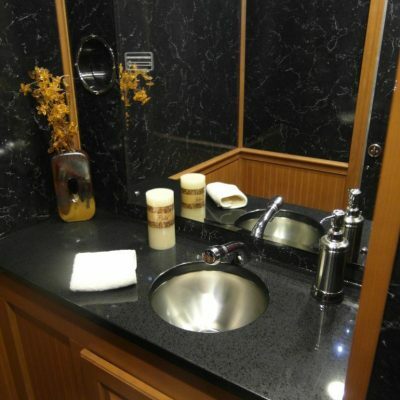 Other features include running water, interior lighting, low-level exterior lighting and an occupancy signal. 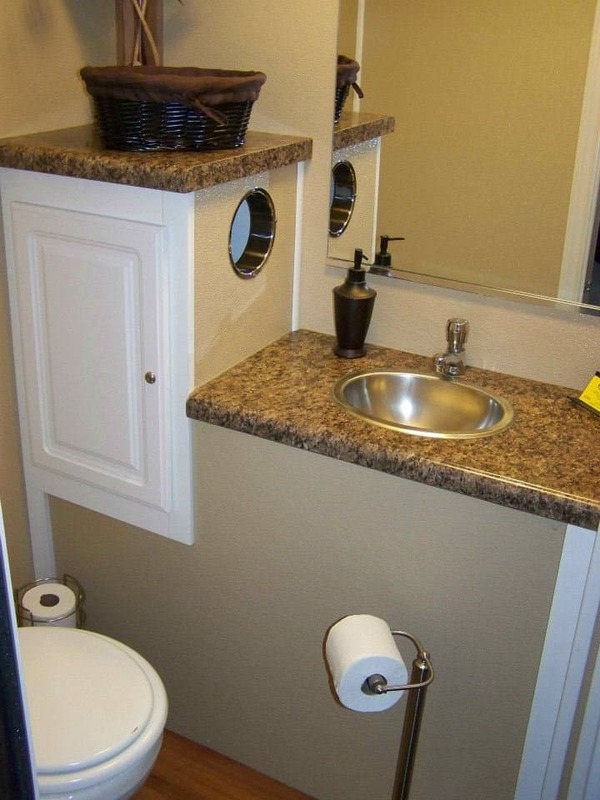 This unit has separate entrances, which gives each person privacy. 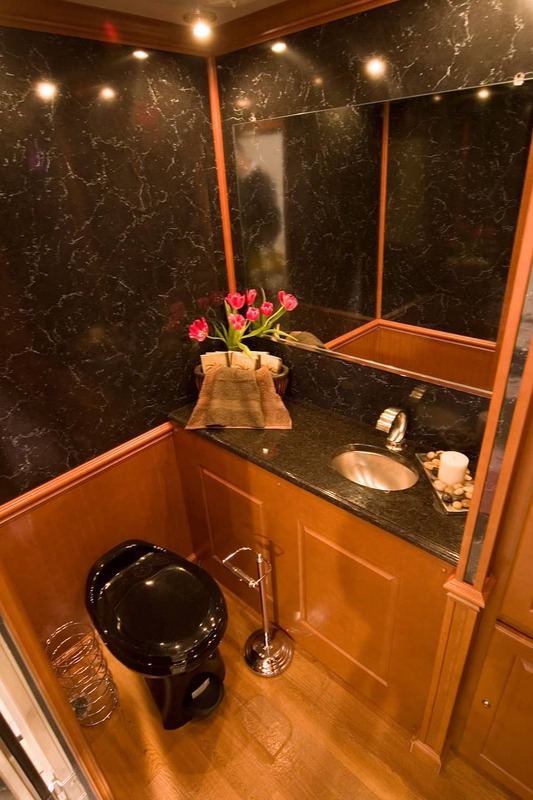 There are 2 privacy stall spaces in the Porta Lisa units. 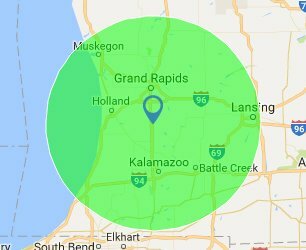 This model is popular for events which are spread out across a large venue and can be moved easily from one location to another. 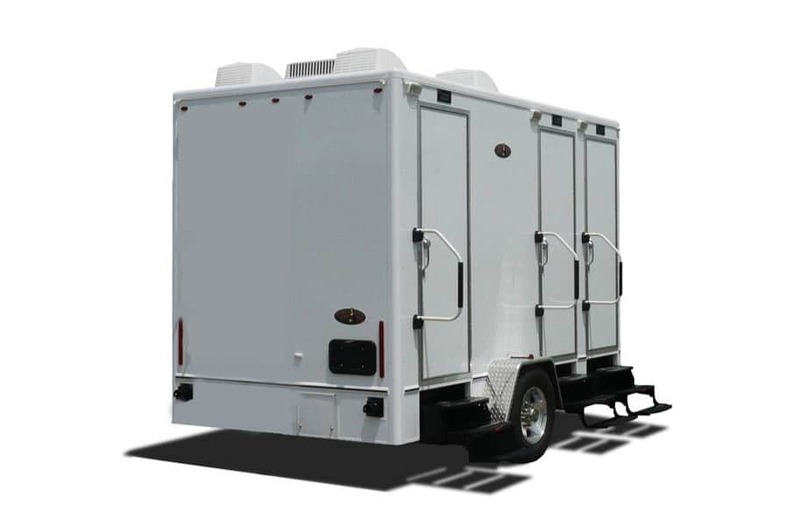 Our team can help you assess your needs for any event including options for combining a Porta Lisa unit with several portable toilets. 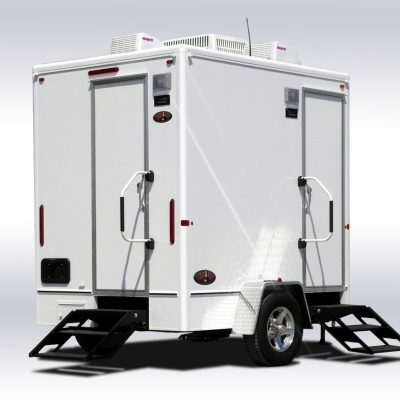 If you have any questions regarding what type of rental might be best for your event, please reach out and we’ll share what others have found. 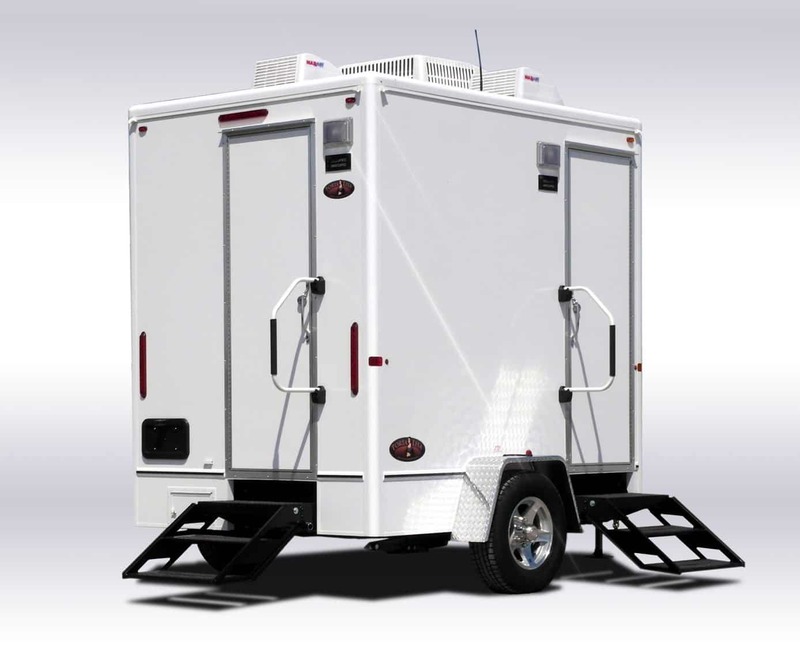 The Porta Lisa model is a simple, easy to use, 8′ x 6′ 2-Station Unit, perfect for any small occasion you may have. 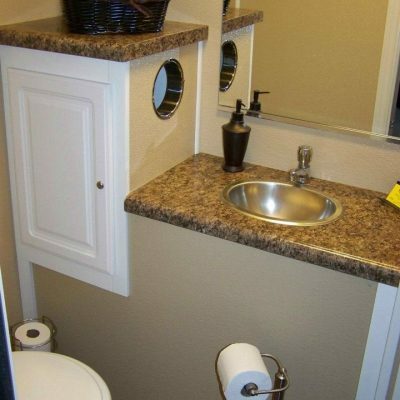 This unit comes standard with air-conditioning, on-board fresh water, and a 250 gallon waste tank.